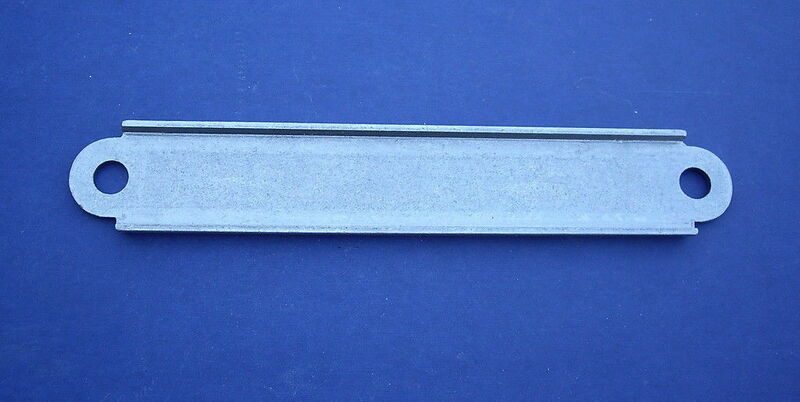 55-57 Chevy Trunk Tail Pan Patch Panel. This is the right part for repairing the rust in your tail pan. Fits all models except wagons.